BMES will be attending the Association for the Advancement of Medical Instrumentation (AAMI) premier conference and expo, June 3-6 in Tampa, Fl. AAMI will bring more than 1,700 healthcare technology management professionals together for four days of opportunities, networking, and to see the latest advances in healthcare technology. During the four-day conference, there will be many opportunities to network with healthcare technology managers to discuss major issues, de velop business relationships, and learn about the advancement of technology. BMES leverages this opportunity to congregate with industry professionals and more importantly hear first hand from customers what they need. Additionally, BMES will focus their efforts on the Alaris Infusion pump services, launched in January 2016. Come see us at booth #211! Mike Byerly and other team members will be representing BMES at the conference. 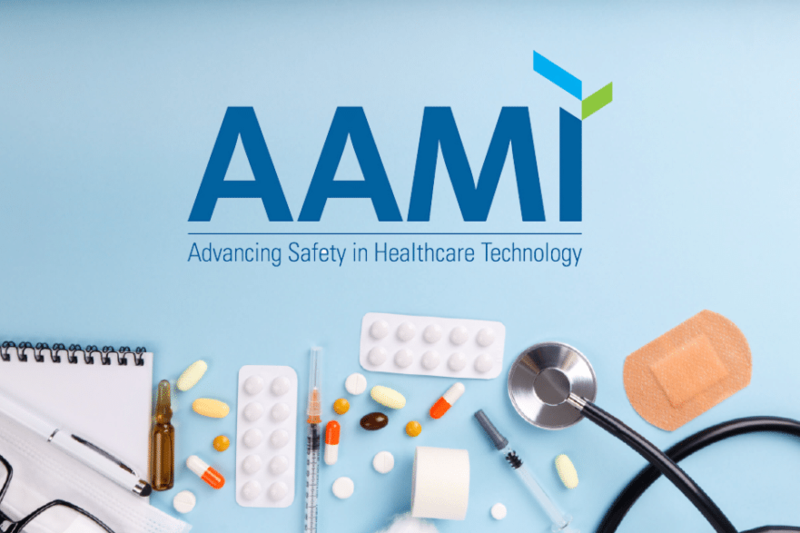 AAMI will also provide a chance to progress in your career as a healthcare technology professional, by offering 1.5 renewal points for your CBET, CCE, CRES, or CLES, by attending the full conference. If you’re not yet certified, the BMET Review Course will help you prepare for the CBET exam. Please stop by to visit the BMES booth. We look forward to speaking with you. See you there!